- What changed after the first 20 minutes"
Thanks for being a Patron! We hope you enjoy the show. Managing Madrid is a hub for all Madridistas with updated news, op-eds, tactical analyses, artwork, and of course, podcasts. 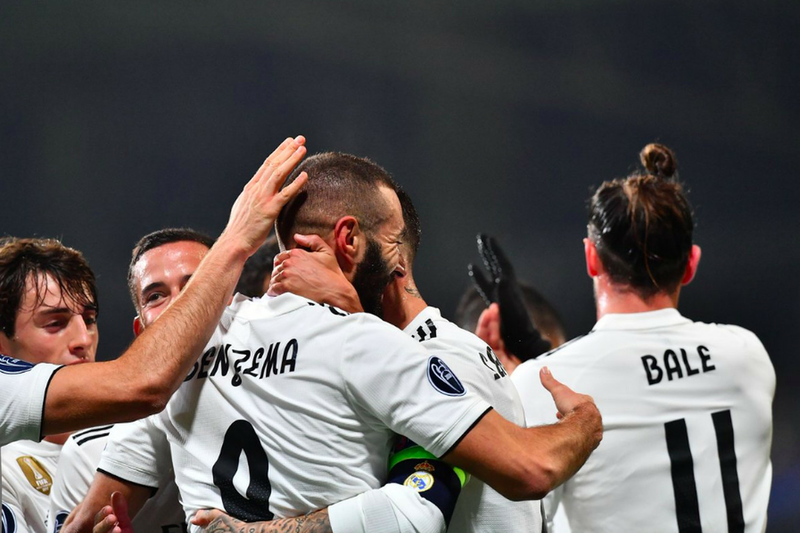 It also serves as a means for Real Madrid fans to connect and discuss the team. We would like your support so that we can continue to produce podcasts for you. The site is run by a small team that works tirelessly around the clock to make it into what it is today. Your contributions will allow us to continue to have a real and full-time presence in keeping this website, and it?s podcasts, going.